So, I think we’ve all seen this, correct? And are we all appropriately outraged? Now, I could go off on one about how this is totally typical of the oh-so-sexist comic book industry, and how it reduces the most powerful and iconic superheroine in history to a prize, and assumes that every geek girl’s goal is to marry Batman- which, ew, no. Who would want to marry Bat-Douche when Nightwing is on the table, right ladies? But it’s all been said before, and besides which DC have agreed with the outcry and are taking a long hard look at themselves. And on top of that, I’m having a fantastic day and can’t summon up the necessary rage. Unisex is a stupid word. It implies that the shirt it is attached to is suitable for, and flattering to, any gender. What it actually means is “Men’s, but I guess a woman could be physically capable of putting her body inside it too”. 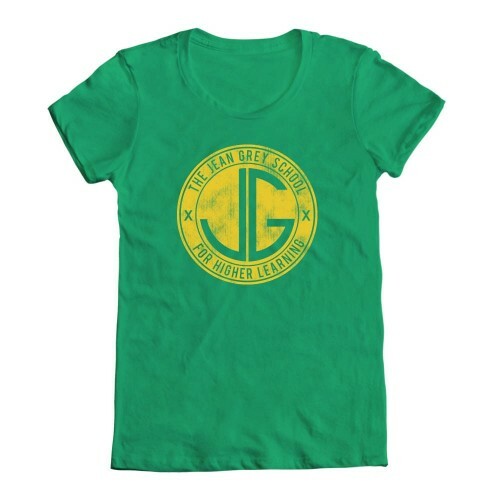 The big giveaway of this is that unisex shirts follow the same sizing as men’s shirts, where S will fit a small man, but hang tentlike off a small woman. And I have tried to find a way to wear these shirts that doesn’t make me look like a 12-year-old grunger wearing her big brother’s clothes. 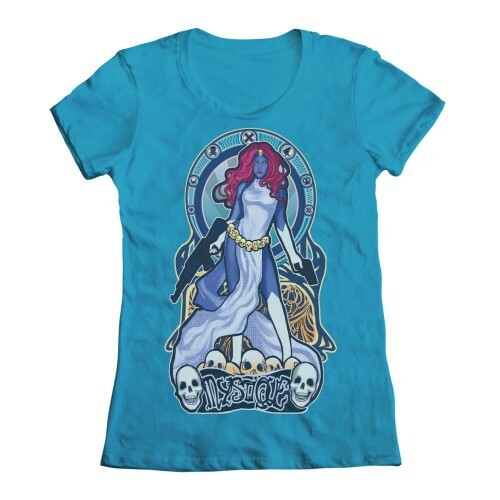 I have tried wearing the colossal T-shirt as a dress, with a belt to add shape. It just looks hideous. I love Supergirl and Wonder Woman. Batgirl is my absolute favourite. Superman is almost as hot as Nightwing. And Batman, as I’ve mentioned, is a douche. My husband has a T-shirt collection that I adore and envy- Thor, Green Lantern Corps, Wolverine, Deadpool, Venom… if I had a shrink ray they would all be mine. But I don’t, so I must make do with various combinations of those five heroes. Sadface. 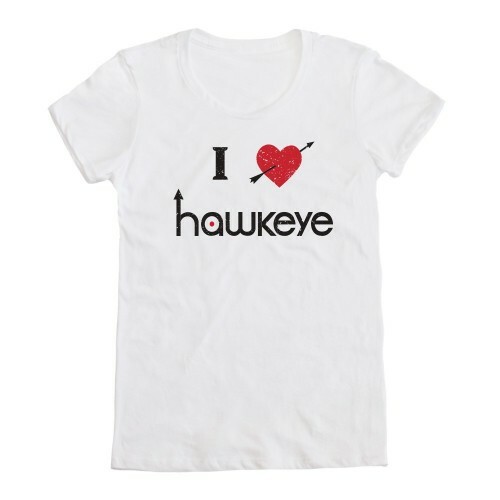 Although iconic characters keep the same look throughout pretty much their entire careers, they like to mix it up a little here and there- and it always seems to be the older, suckier costumes that get slapped onto tees. You never see an armoured-up Wonder Woman on a shirt, it’s always the star-spangled skirt variant. And it doesn’t just apply to costumes, either. Comic art has evolved a huge amount in the past few decades, but we’re still getting the awkward poses and “Did I leave the oven on?” expressions of yesteryear. 4) Printing shirts exclusively in shades of pink and purple. 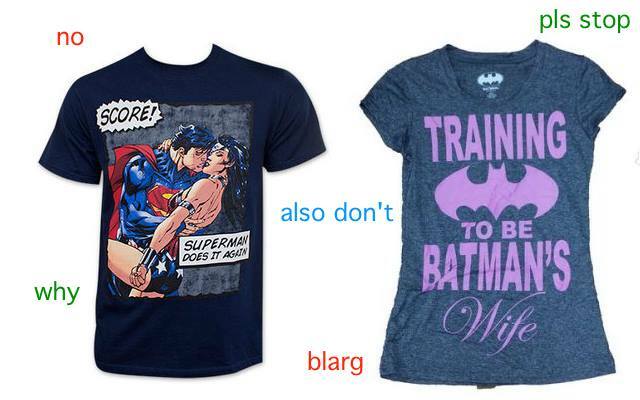 Supergirl and Batgirl are particularly terrible offenders of this, though Wonder Woman isn’t immune. And look, there’s nothing wrong with pink, at all. But NONE of these ladies wear pink in their costume. It’s inaccurate, and that irritates me. A further point to this is the addition of gratuitous glitter, sequins and rhinestones, especially when they fall off the moment you step out the door. I love the Spice Girls as much as the next ’90s child, but I thought that phrase was cheesy before I was old enough to know why we needed it. Phrases like “Ladies Night”, “Anything boys can do… GIRLS can do BETTER!” or even just a simple “GIRLS RULE!” abound, presumably to confirm that no, your eyes are not deceiving you, these are pictures of females you are seeing. 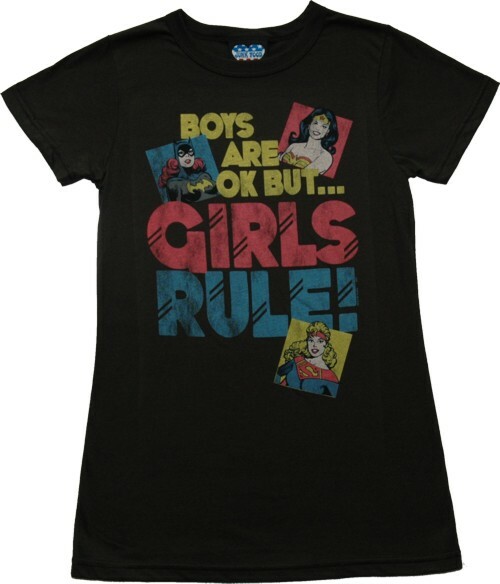 It’s marginally less sexist than “We Only Date Superheroes”, but equally patronising. OK, so I had some juice in me for a rant after all. But what I was leading up to is this: There is a light in the darkness. There is hope. I have scoured the internet to find safe havens of beautiful clothes for you ladies… and gentlemen, never fear, all these sites cater to you too, because nice things are for everybody! 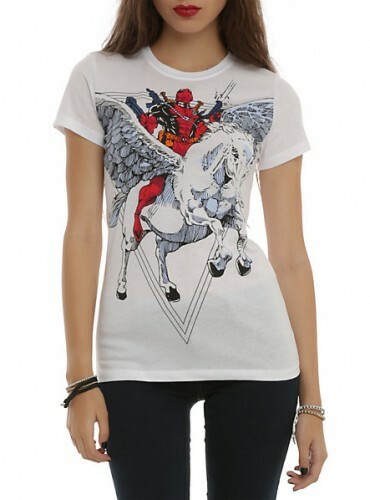 Compared to this, Hot Topic‘s range seems a little sparse, but they make up for it by having a T-shirt featuring Deadpool riding a Pegasus to glory. Seriously, it says so on my Facebook profile. BREAKING NEWS: Mystique does not habitually walk around naked. The point is that there’s better stuff out there than patronising little pictures of sisters doing it for themselves. Captain Marvel? Play me out! Trigger warnings and dramarama – an assault on creative expression .